We have expert web designer and developer to provide fully customized web developing services. Our company based on Taipei and provide international services. Looking for someone to extend your current web services? 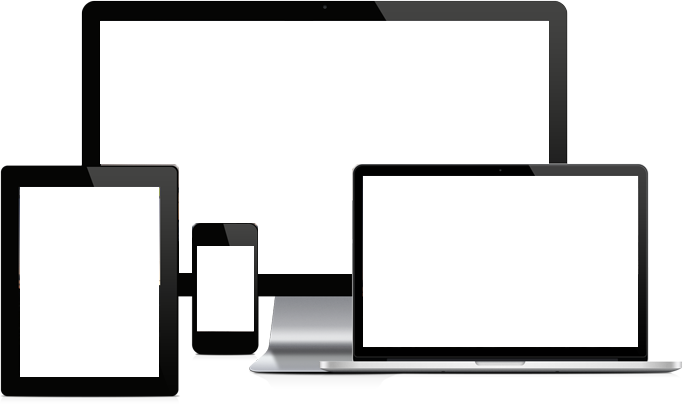 We provide one-stop-solution to make your service support on different devices such as PC, mobile phone, tablet and etc. System helps enterprise saving a lot of costs in human resources and time. However, different industry or entity might have their on working flow. Our professional system designers help you achieve all the requirements.